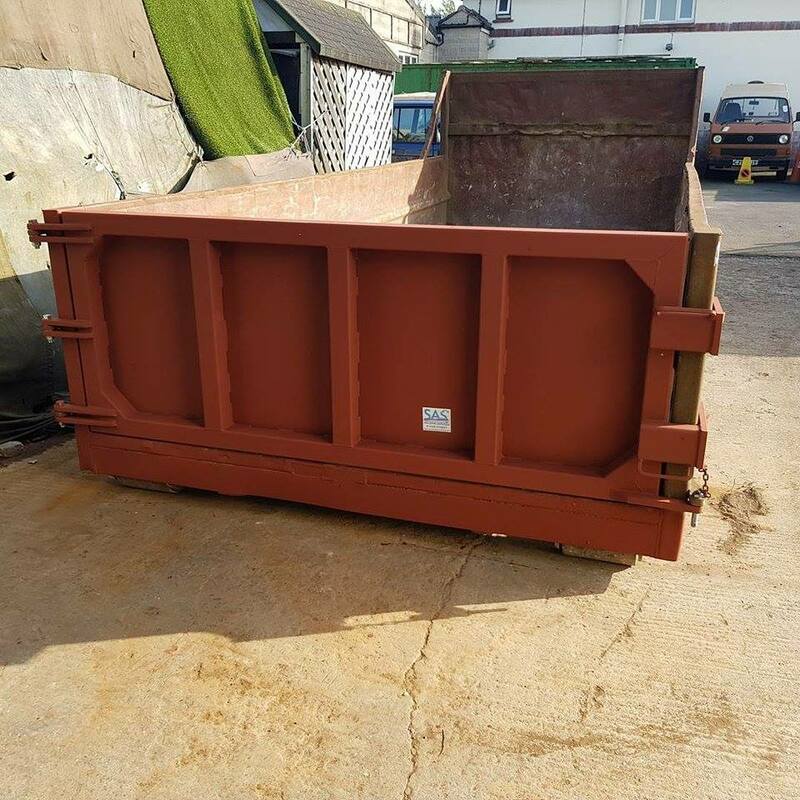 SAS Welding Services were asked to fabricate new heavy duty doors for two skips for a regular customer from the Glastonbury area. We carried out the necessary fabrication in our Glastonbury workshop. 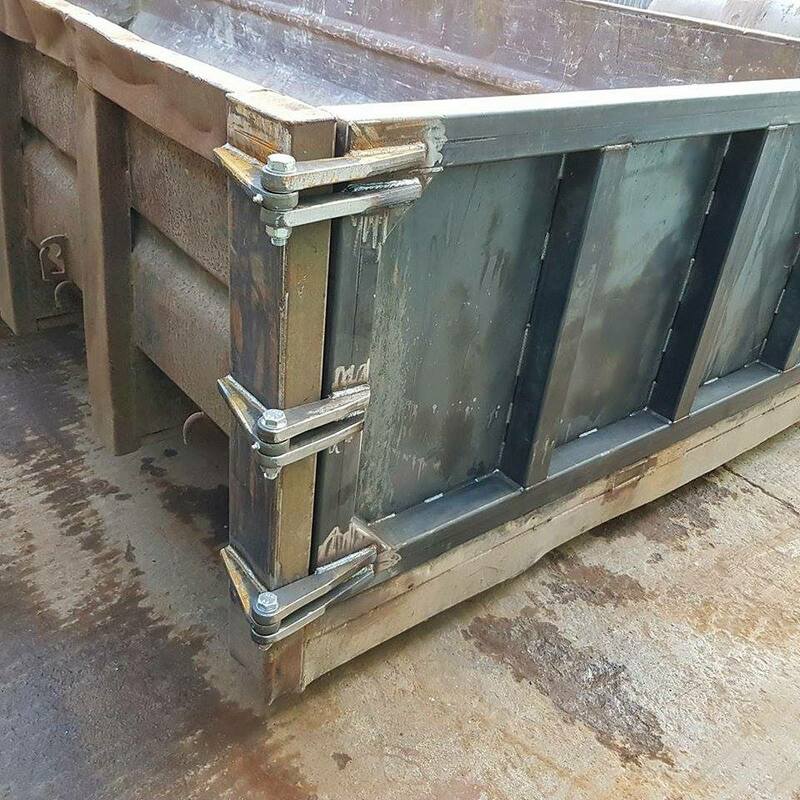 The skip doors were MIG welded, strong and built to last. SAS then painted the doors so they were all ready to go straight back to work. 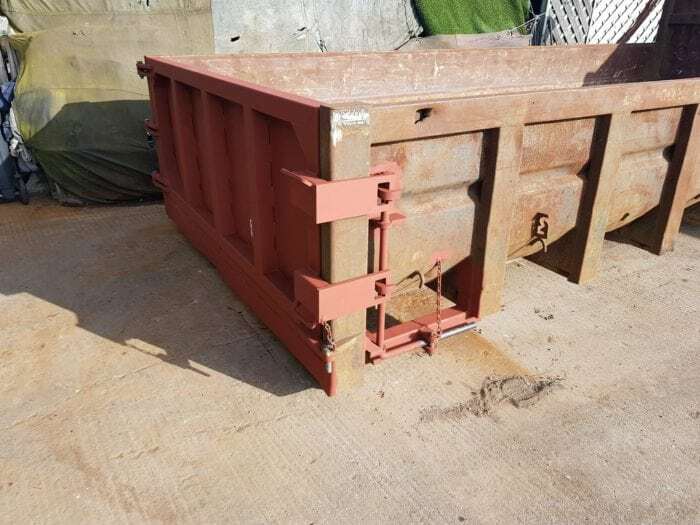 We offer skip and bin repairs and modifications. For professional metalwork and fabrication in Somerset contact SAS Welding Services. We offer very competitive prices, good customer service and great communication.